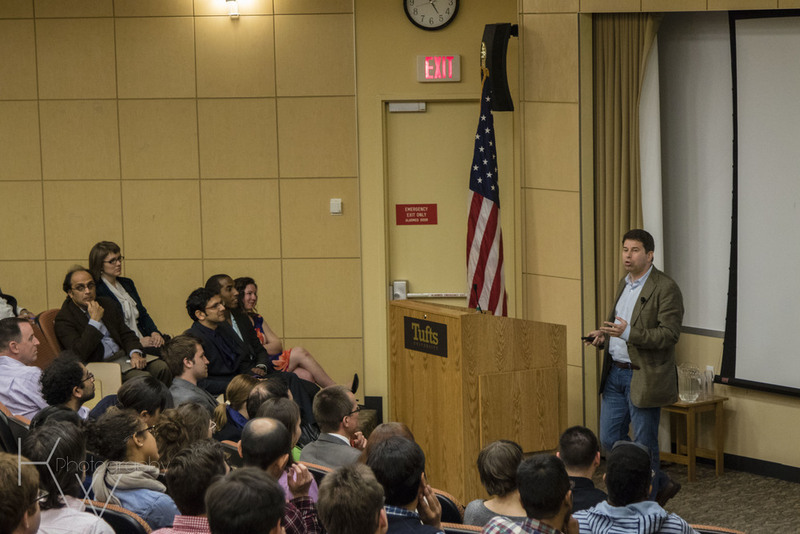 Fletcher Ideas Exchange (FIE) is an annual forum for public speaking at the Fletcher School. 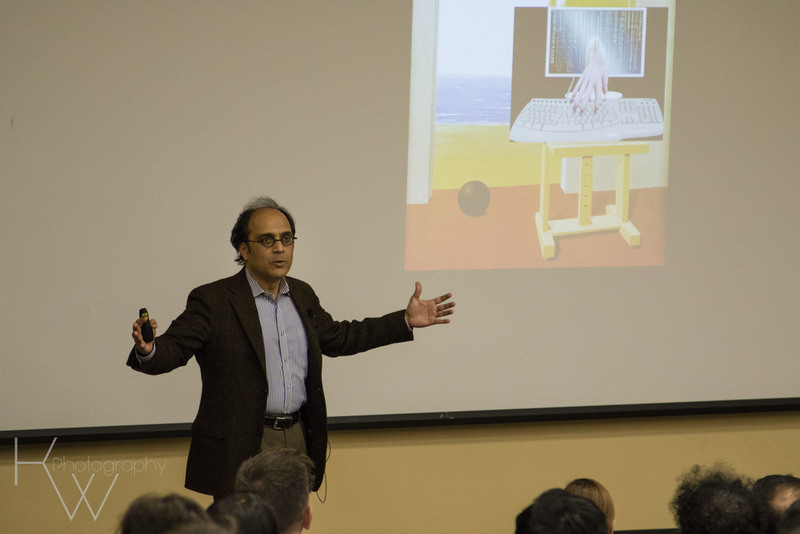 Modeled as a TED-type event, in 2015 FIE featured engaging speeches by students, faculty and alumni, around a theme that is relevant and thought provoking: media and technology that connect or change the world. Technology has seen an exponential growth during our lifetime. Cell phones that were once the size of bricks are now the size of our palms, and they contain within them more processing power than the computers that brought us to the moon. THE FLETCHER IDEAS EXCHANGE IS SPONSORED BY A COLLABORATION BETWEEN THE EDWARD R. MURROW CENTER OF PUBLIC DIPLOMACY AND THE HITACHI CENTER FOR TECHNOLOGY AND INTERNATIONAL AFFAIRS. Bhaskar Chakravorti is the Senior Associate Dean of International Business & Finance at The Fletcher School at Tufts University and the founding Executive Director of Fletcher’s Institute for Business in the Global Context. 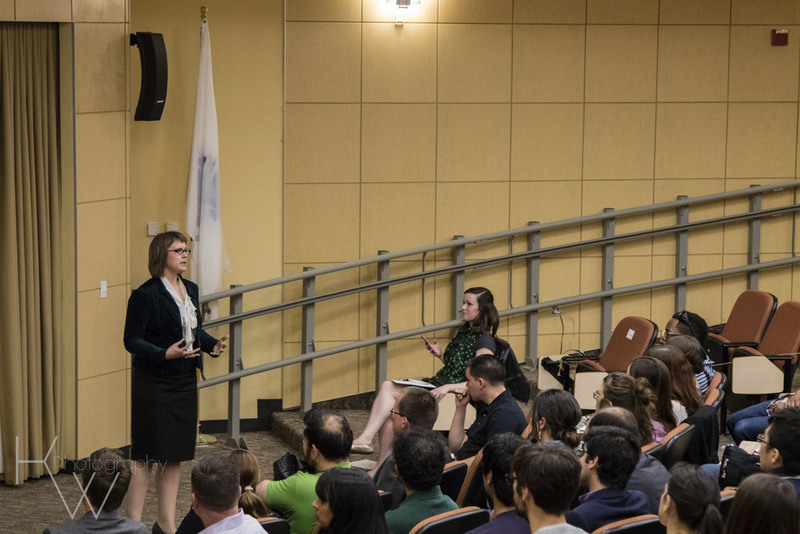 With the objective of “connecting the world of business with the world,” the Institute explores issues at the intersection of global business and international affairs, including geopolitics, national and international security, peace and conflict, development and the human condition. Bhaskar serves on the Fletcher faculty as Professor of the Practice of International Business, directs the Council on Emerging Market Enterprises and is on the Executive Committee of the Tufts Institute for Innovation. He also serves on the Global Agenda Council on the Economics of Innovation for the World Economic Forum. Edward Schumacher-Matos is an American-Colombian journalist, lecturer and columnist. He served as the ombudsman at NPR from June 2011 to January 2015. He also lectures at the Columbia School of Journalism as the James Madison Visiting Professorship. Schumacher-Matos founded and became the associate publisher of the Wall Street Journal Americas (from 1994–2003), editions in Spanish and Portuguese designed for Latin America, Spain and Portugal. He was a reporter for the New York Times and acted as the Madrid bureau chief, the Buenos Aires bureau chief and the New York City reporter on the city’s economic development. He was also the founder and editorial director of Meximerica Media and Rumbo Newspapers, from 2003 until 2007. Daniel W. Drezner is Professor of International Politics, a nonresident senior fellow at the Brookings Institution, and a contributing editor at the Washington Post. Prior to Fletcher, he taught at the University of Chicago and the University of Colorado at Boulder. He has previously held positions with Civic Education Project, the RAND Corporation and the U.S. Department of the Treasury, and received fellowships from the German Marshall Fund of the United States, Council on Foreign Relations, and Harvard University. Drezner has written five books, including All Politics is Global and Theories of International Politics and Zombies, and edited two others, including Avoiding Trivia. He has published articles in numerous scholarly journals as well as in the New York Times, Wall Street Journal, Politico, and Foreign Affairs, and has been a contributing editor for Foreign Policy and The National Interest. He received his B.A. in political economy from Williams College and an M.A. in economics and PhD in political science from Stanford University. His blog for Foreign Policy magazine was named by Time as one of the 25 best blogs of 2012, and he currently writes the “Spoiler Alerts” blog for the Washington Post. His latest book, The System Worked: How the World Stopped Another Great Depression, was published by Oxford University Press in June 2014. Mihir Mankad is a Lecturer in Communications at The Fletcher School, Tufts University, and currently leads communication and media initiatives at the school. His course, The Arts of Communication, has become one of the highest enrolled courses at the school, with over 200 alumni in 2 years. Mihir’s career spans a diverse array of fields, including media, management consulting, and nonprofit leadership. Most recently, Mihir served as a national television anchor with top channels in India such as NDTV Business, Zee Sports, and the public broadcaster Doordarshan. In addition to hosting prime-time news bulletins, he was involved in anchoring three of the most viewed television events in Indian history, including the 2008 Olympics, 2010 Delhi Commonwealth Games, and the 2011 Cricket World Cup. Mihir’s pre-television career includes management stints at McKinsey, Bain, and The Clinton Foundation, where he was in charge of the country operations of the health access initiative. 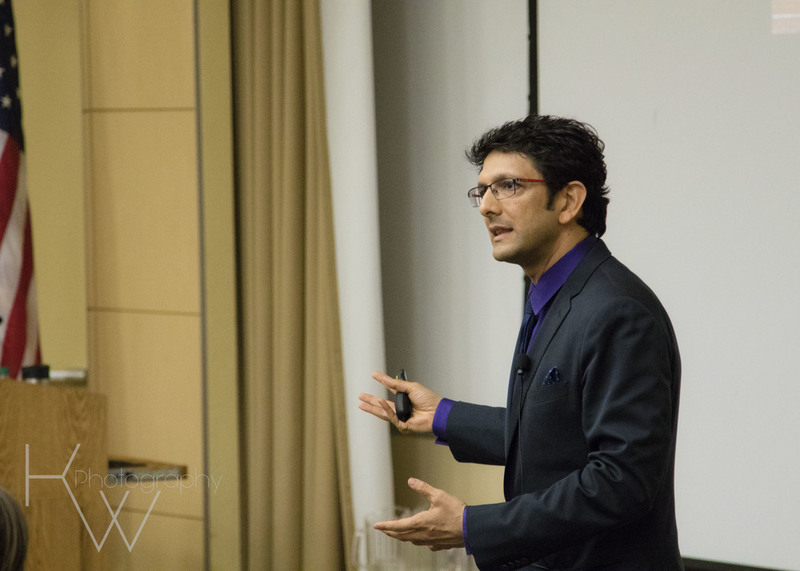 Mihir holds a Bachelor’s degree in Economics and Psychology from Stanford University, where he was on the national championship tennis team, an MBA from the Kellogg School of Management, and a mid-career MPA as a Mason Fellow from the Harvard Kennedy School of Government. Seth is a graduating MALD student studying Pacific Asia and international communications. Prior to Fletcher, he served in the United States Air Force. 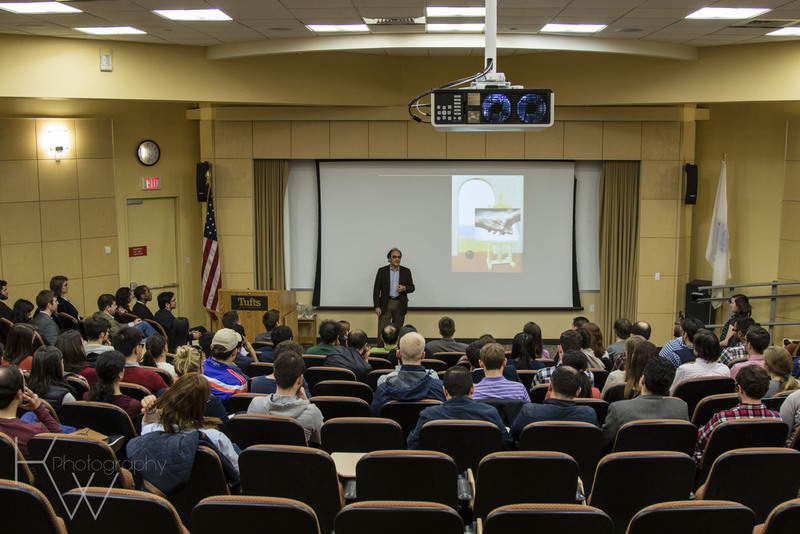 His graduate thesis, "The Youth in Taiwan: Taiwanese culture and implications for U.S. policy," draws on research he conducted in Taiwan last summer. Grant is a Masters student at The Fletcher School of Law and Diplomacy, Tufts University, where he is a Harambe Fletcher Scholar. His research is in development economics and technology in Africa. 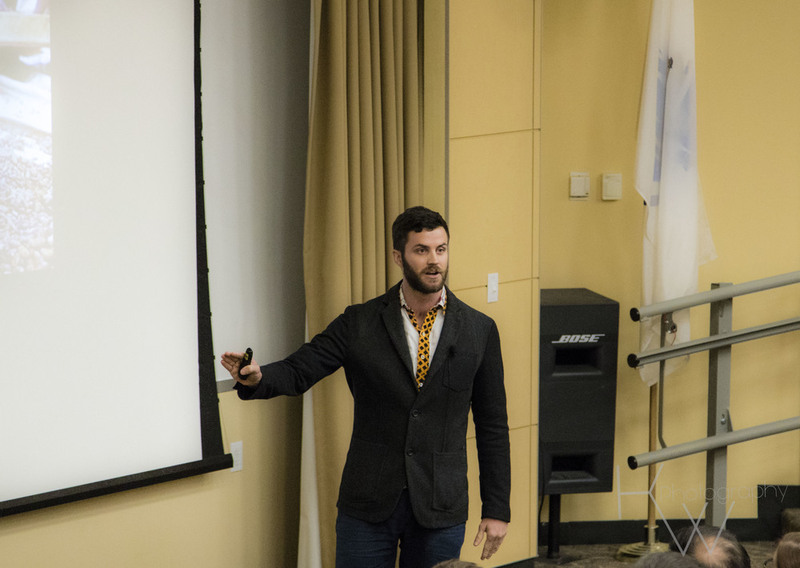 Grant previously worked for four years for the MIT Poverty Action Lab, researching agricultural trade and youth unemployment issues in Sierra Leone and South Africa. During those four years, he co-founded two enterprises. The first was Bureh LLC, a manufacturing enterprise in Sierra Leone that produces high quality fashion accessories in Freetown and exports them to fashion retailers in the US, UK, Italy, China, and South Africa. The second was Innovate South Africa, a non-profit that equips youth in South Africa with mentors and funding to design their own solutions to their communities’ challenges. Grant received his Bachelor of Arts (Honors) from the University of Cape Town, in Philosophy, Politics, and Economics. Dean Davis, a native of Pittsburgh, Pennsylvania found his love for music at a very young age. That love quickly became a passion when it was nurtured by his musical uncle, who performed in the big band era. Many hours were spent learning about techniques and musical styles, but most importantly, the importance of the musical experience! After graduating from Berklee College of Music where he studied Business and Music Management, Dean began working with a company that could embrace his notion of the "musical experience”. Now almost two into his role as the Global Community Manager for Sofar Sounds, Dean is helping to bring a global network together and share the deep passion he has for the community of music. Malini obtained her M.A.L.D. from the Fletcher School in 2003 with a focus on International Environment and Resource Policy. She also holds an undergraduate degree in communications from Boston University and a J.D. from Valparaiso University School of Law. In 2006, her life was impacted when her father broke his neck and suffered a spinal cord injury, after which he wished to disconnect his ventilator and life support. As a subconscious reaction, she reached for her video camera and started filming their “last moments” in the ICU. After reflecting for nearly 6 years on those events, she embarked on the journey of making Should Tomorrow Be. Achim Ladwig is the European Union Fellow in Residence at The Fletcher School. Previously, he was the speechwriter for the Vice-President of the European Commission in Brussels and responsible for press and communication matters. His professional career began at the policy department of the Ministry of Higher Education, Science and Research in Germany. Since 2000, he has been a staff member of the European Commission, posted both in Brussels and outside Europe. He dealt extensively with the EU’s relation with countries in the Horn of Africa, and served at EU Embassies in Khartoum (Sudan), Baghdad (Iraq), and Freetown (Sierra Leone) and was responsible for political affairs, as well as development cooperation. In 2009-2010, he was the EU’s Chargé d’affaires in Baghdad. During his assignments abroad, he worked closely with a number of U.S. government institutions, including the Department of State, Department of Defense, and USAID. He graduated with an M.A. degree in both Sociology and Electrical Engineering at the University of Aachen. Rachel will be graduating in May 2015 from the Harvard Graduate School of Education, and was a cross-registered student for the Arts of Communication course at The Fletcher School in Fall 2014. A student of the Special Studies Program at HGSE, she has crafted her coursework to focus on leadership and organizational change. 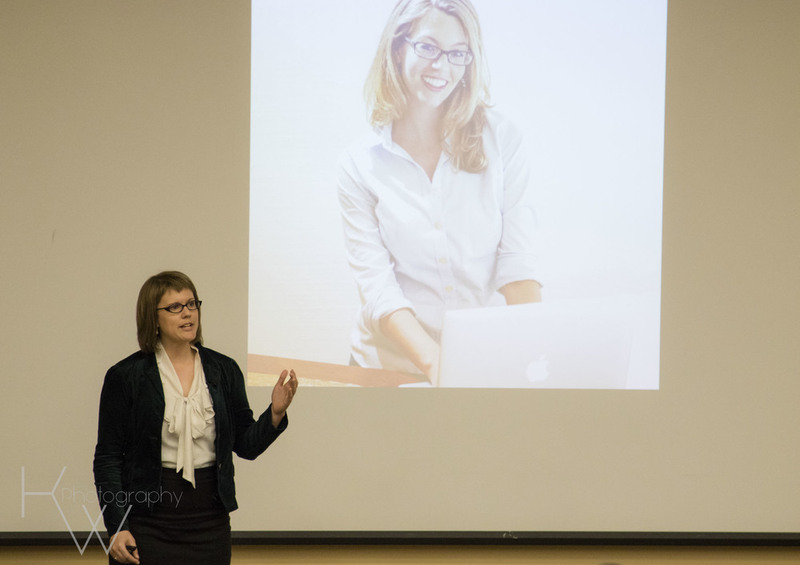 Her passions have developed into creating communities of learning, specifically examining “deliberately developmental organizations” and how organizations can support the leadership development of individuals while working towards organizational goals. Appointed as Founder & Director of New England Conservatory’s Entrepreneurial Musicianship department in 2009, Rachel designed a major new initiative to equip young musicians with extra-musical skills in support of their artistic careers. Over the past six years, Rachel has launched experiential programs and curricula, including a signature grant initiative, courses on arts entrepreneurship, fellowships, and creative performance projects. Rachel’s pre NEC experience includes Strategic Planning Engagementat theAtlanta Symphony Orchestra, working on organization-wide strategic and governance objectives. She led the ASO’s grand opening festivities at the Verizon Wireless Amphitheatre at Encore Park, a 12,000-seat outdoor facility. Muralidhar Selvamani is a first year MALD student at the Fletcher school specializing in Information and Communication. He has a deep interest in media, technology and communications and has served as a consultant for leading firms in the sector on both sides of the Atlantic. Murali writes on politics, business and media affairs and his articles have appeared in leading traditional and digital platforms. Murali holds a Bachelor's degree in Engineering and an MBA from India.